Fashionable appearance, delicate and exquisite. 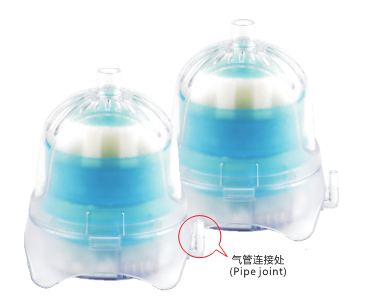 Equipped with filter cotton, can filter all kinds of impurities. 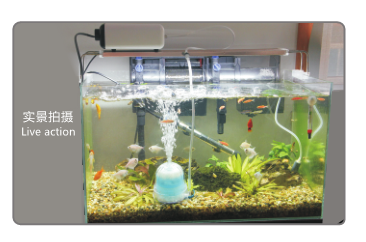 This product can add oxygen and clean the water. The bottom can absorb pollution, increase filtering effect.